The Grenada Airports Authority in collaboration with the MIC Institute of Technology, Trinidad & Tobago will be conducting a Certified Commercial Plumbing Course which will be held at the Maurice Bishop International Airport (MBIA) facilities from 16 – 27 July 2018. The MIC Institute of Technology has been a training provider in the technical field of plumbing for many years and is an accredited Technical & Vocational Education and Training (TVET) Institution. 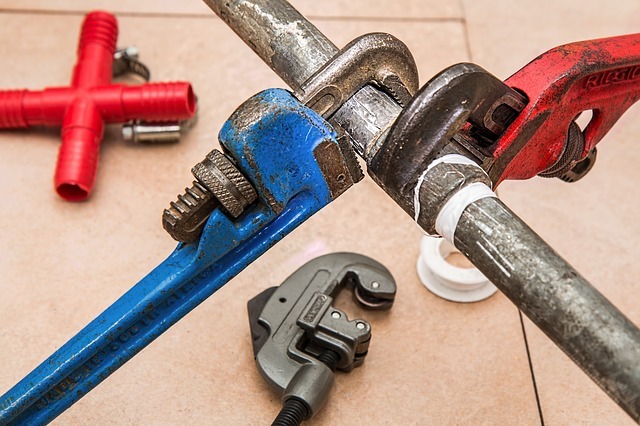 The objective of this training course is to train personnel who would be involved in the repairs, modification and maintenance of plumbing systems. The emphasis throughout this course will be practical skills and their application in the context of common industrial situations. The course will give participants a “hands-on” experience in the utilisation of plumbing materials and equipment. There will be a certification and testing process in keeping with the MIC-Institute of Technology accredited framework. Participants will receive a graded certificate upon successful completion of the course from this institute.